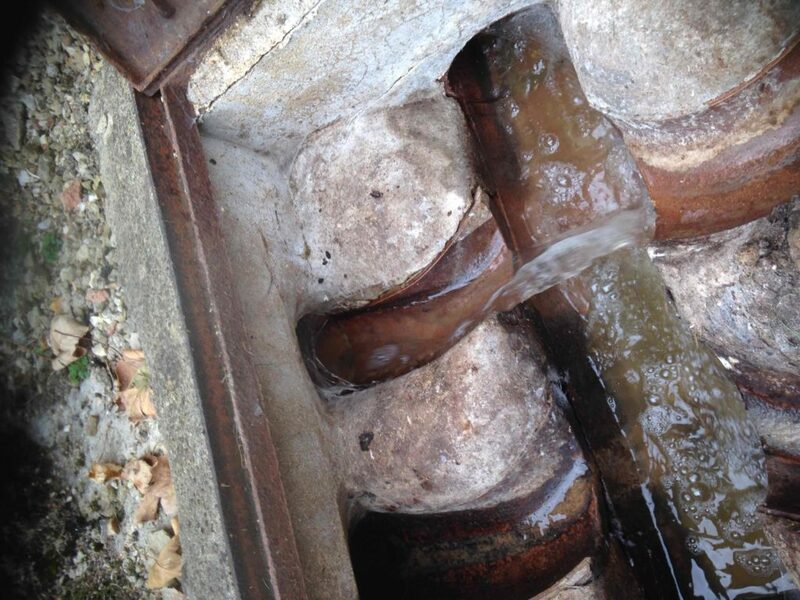 Drainage problems in Thame Oxfordshire ?. No problem at all for us here at Drain Gain. We enjoy a challenge and unblocking drains including Blocked sinks, Blocked Toilets,Blocked Baths and blocked basins. If its blocked then we can unblock it. Fat and grease along with hair and other items will block your drains. Firstly be careful what you place down the sink and toilet. More consideration will prevent blockages. Never the less drains do block and we are here to help and get them free flowing again. If you require any of our drain services then please feel free to contact us on the number above. Drain Gain Limited. We have over 30 years experience in drains and have cleared thousands over the years. 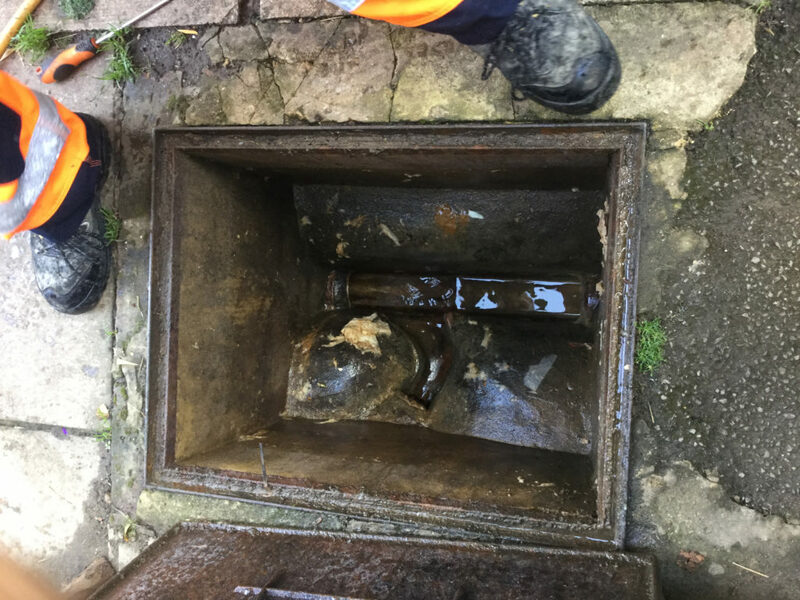 We are the preferred contractor for Oxford City Council and South Oxfordshire Housing Association so you can be sure we will deliver an excellent drain unblocking service. We are local, unlike many other companies that may appear to be local when in fact they are national and the rates they charge will reflect this. Avoid these companies. Price structures for them are complexed and will charge extra once they have to use a high pressure jetter. They charge for this and they charge for that and rest assured they will load your bill up with as much as they can. OUR ADVICE is always ask what they are charging for, if it seems to good to be true then thats probably because it is. Our pricing is simple, we charge for 1 hour and that includes jetting and rodding. Reliable and we will not charge the earth. Do you have a septic tank ? If so you will know how important it is to have these services on a regular basis. We have a fantastic environmental team here at Drain Gain. Our septic tank emptying service is reliable and affordable. Septic tanks should be emptied at least once a year, some may require more regular emptying. The variable factors are the size of the tank and the loading placed on it. If you would like to discuss you septic tanks with us then please feel free to call us. We are here to help.